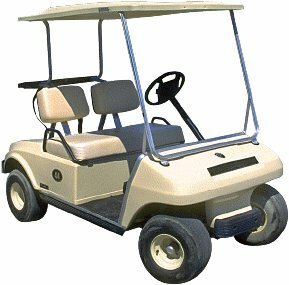 Find where your serial number is located by using the pictures and descriptions below. 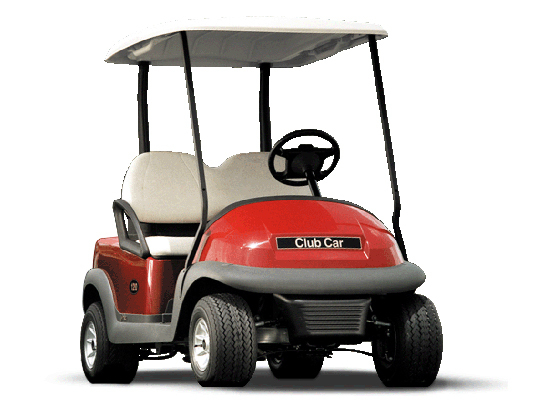 Club Car DS golf carts made in the years 1982 - 2000.5 will look like the golf cart pictured above. 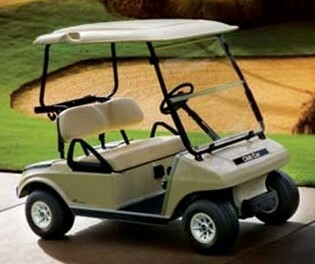 Club Car DS made in the years 2000.5 - present will look like the golf cart pictured above.